Leave it to us, no distance too short or too long!!! Contact Gemini Motorcycles by Texting or Calling Now @(703) 728-2594 for quotes or scheduling. 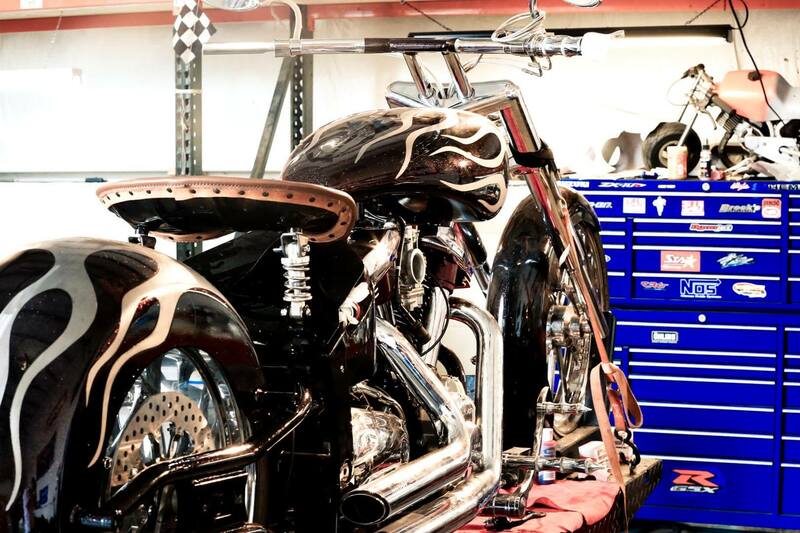 Whether you are in need of routine maintenance like new tires, an oil change, chain and sprockets, brake service or in need of more in-depth work like a carb overhaul, valve adjustment, engine and transmission overhauling and rebuilding, no job is too big or too small. 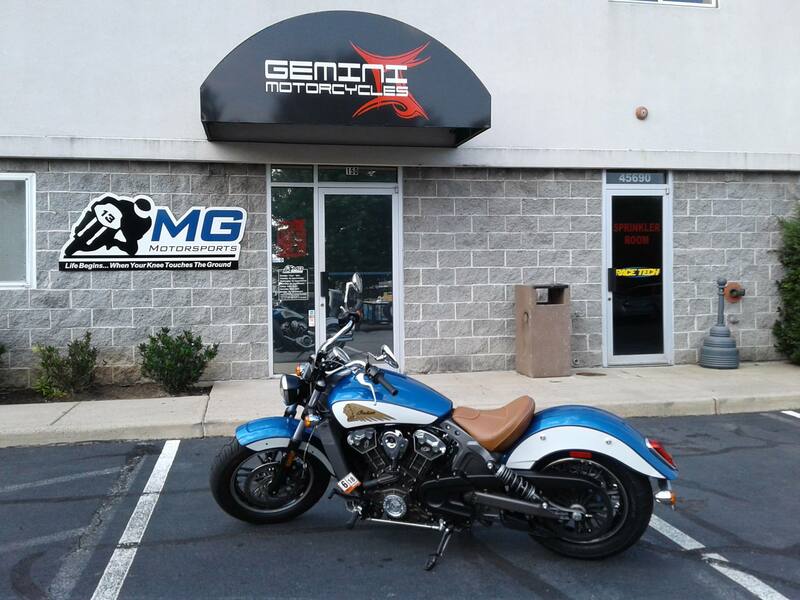 Gemini Motorcycles performs many of the factory scheduled maintenance your bike needs to keep it on the road. 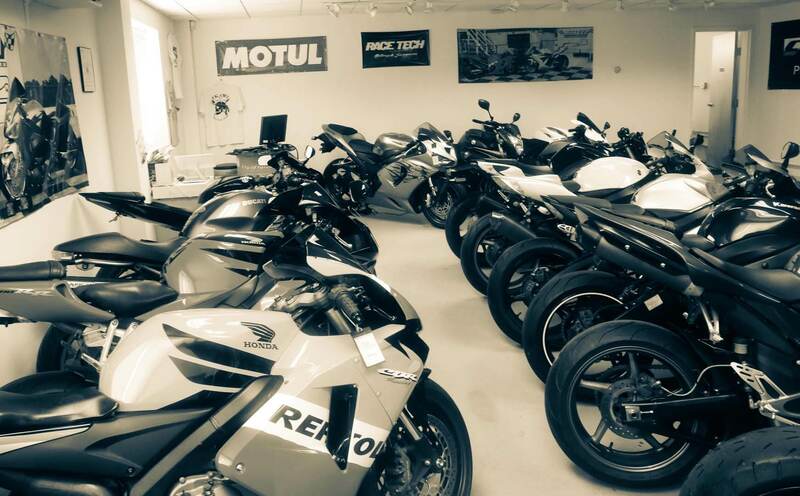 We stock tires, oil and filters, spark plugs, cleaners, fluids and fork seals to help speed up the turnaround time of your motorcycle.